“Seize The Day” is a rousing chorus number from award-winning musical Newsies with music by Alan Menken (The Little Mermaid, Hercules, Tangled, Enchanted) and lyrics by Jack Feldman ( Copacabana ). 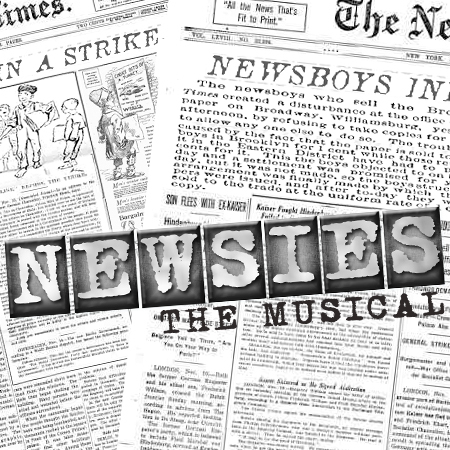 The show follows the true story of the 1899 Newsboys strike in New York City. 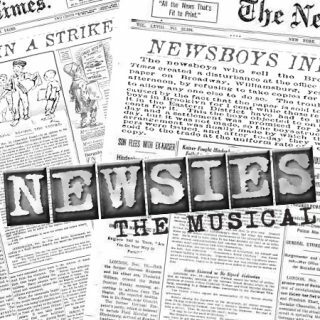 “Seize The Day” is sung by the company, led by the character Davey, as he rallies the Newsies into a full-blown strike. Thanks guys this is an AWESOME backing, just like the original version from the soundtrack! LOVE IT!!! 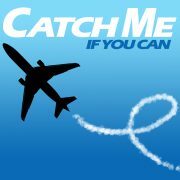 Fantastic quality backing track which includes all the instrumental sections as well- difficult to find but glad I did! Thanks!